The pH level of Aquariums is an important parameter that influences the health of the inhabitants in the tank. Keeping the pH level perfect is tricky. Not to mention different species of fish require different pH levels. Adding decorations to the aquarium, adding rocks, adding or changing water or gravel are various reasons that affect pH settings. There are a number of chemicals available in stores that can also be used to lower or raise the pH level. These chemicals will often only solve the pH problem momentarily. 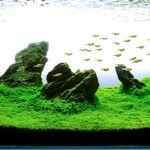 You will often find after a short amount of time, or a water change, that the pH has rebounded to its original level. 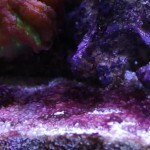 Store pH buffers will not last as long as when we lower aquarium pH naturally. Unfortunately these store bought chemicals can also lead to disastrous circumstances when used incorrectly, such as toxic pH swings, caused by the reduction of natural buffers in the water. For this reason it is preferred to take the natural route when adjusting the pH. The end effect will last longer and the change will happen slower and less drastically. It will also cost you less time and money. So how do we lower aquarium pH Naturally? Below we cover the best ways to do this. Adding driftwood is a time proven method to lower aquarium ph naturally. Driftwood has a number of additional benefits too. It acts as hiding places for your fish and adds to the aquarium beauty. It is highly recommended to clean and soak the wood before adding it to the aquarium. This will remove potent tannins that can discolor the water. There is an excellent article here that goes into more depth about driftwood. Although this option is not ‘natural’ in a sense, tap water can be a contributing factor to pH. 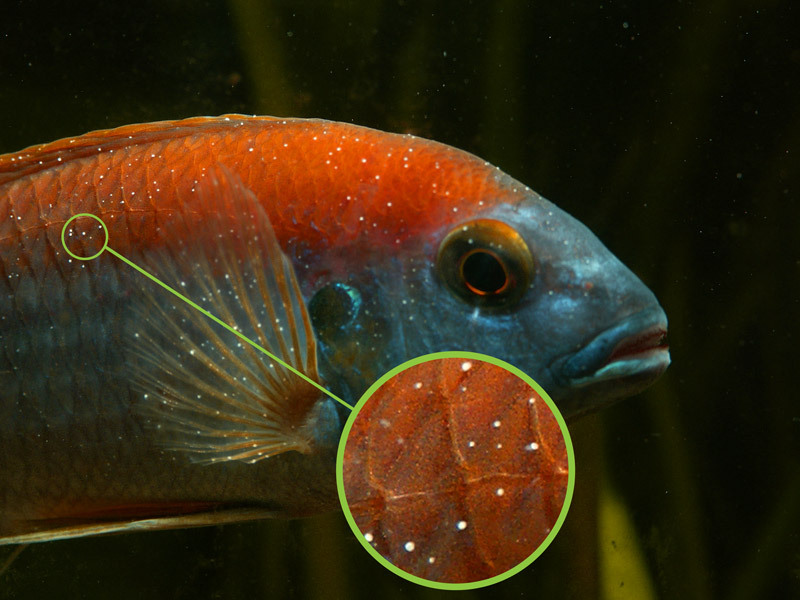 It is a great idea to measure the pH of your tap water before adding it to the aquarium. If it is too high, using an RO filter will bring the pH back down. 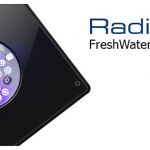 Generally after filtering tap water through the RO unit, it becomes an effective way to lower aquarium pH naturally. It is also effective in removing harmful additives from your water supply. Peat moss is a filter medium that will help to removes contaminant and lower aquarium pH naturally. Peat moss can also adds tannins to the water and result in a discolored aquarium. Therefore, it should be soaked separately for a few days and then added to the filter box in the fish tank. Pellets and chunks of peat are also used in filters. It should be noted that peat moss can be dangerous. It can quickly lower the pH which can be harmful to your fish. Use peat moss in moderation. Start with a few spoons and measure the pH change. You will notice it gradually decline. Once you reach the target, continue to monitor the pH over time. Especially after water changes. Almond Leaves are a great way to lower the pH. They are also beneficial to aquarium fish health. Adding almond leaves in aquarium water helps to filter contaminants and lower pH level. They also have immune boosting properties for your fish. Almond leaves are commonly used in Betta Tanks for their immunity properties. Almond leaves can be purchased online and used in the same manner as peat moss. Use sparingly and measure the pH often. Gradually add more leaves to the filter until you sustain the desired pH. 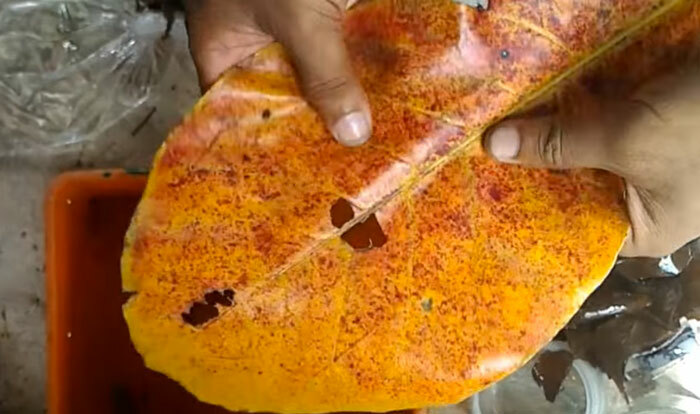 Never add more than a few leaves at each time. This can cause a swing in pH and be dangerous to your fish. 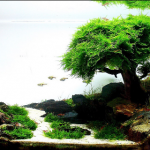 Planted substrates will often soften the aquarium water and lower the pH. They can be an effective tool to lower aquarium pH naturally. There is an excellent article here on planted substrates. 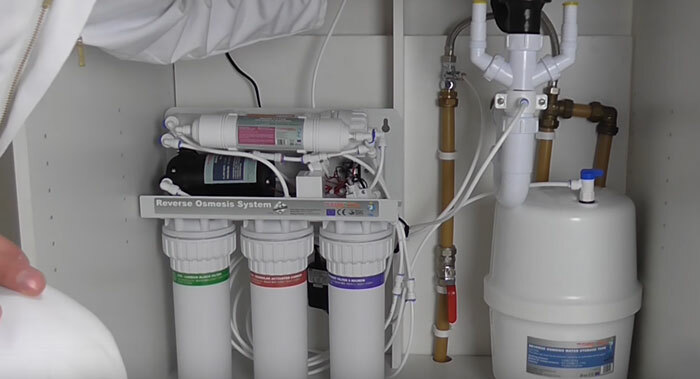 Choosing a brand such as Eco Complete or ADA will help in keeping your pH at a lower level (usually between 6-6.5). 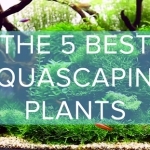 They are a great choice for Discus, Tetras and other soft water fish. Thank you very much. It is very usefull information. But couldn’t understand the plant name ”ALMOND”. Normally it is a small leaved plant in our country (Turkey). Does it has any other meaning ? Like ”avacado” or other plant as it is seen in the photograph? Hello, what tool do you guys use to test the PH in your aquariums? Hi, Testing the pH in the aquarium can be done in a number of ways.